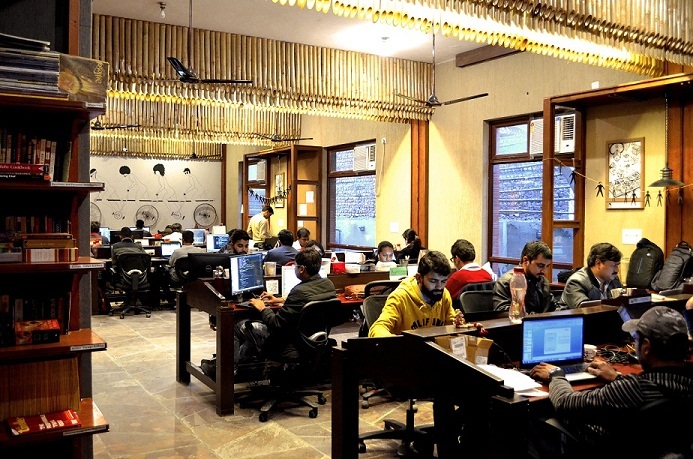 Coworking spaces have become very popular in urban work culture which is preferred by many start-ups, independent professionals and freelancers. Coworking is a new collaboration and community-driven approach of office space where people from different companies having diverse experience work under the same roof. To start a Coworking space, you first need to rent/lease an office space in an ideal location with good connectivity to the city. This makes it suitable for people travelling from distant regions within the city to access the location through train and bus routes. Also, the location should have ample sunlight with good restaurants, café and shops nearby. You should choose a place with flexible lease policy so that you can extend or close the lease depending on the business situation. Furnishing is very important for any Office space and it might be one of the largest expenses you will have to incur. Modern interiors with beautiful décor will reflect the sense of aesthetics and inspire creativity and productivity among the employees. You should focus on choosing the right furniture with vibrant colours, texture and art to ensure a peaceful and serene work environment for the co-workers. You can hire a team of expert interior designers who can offer personalized furnishing for your workplace including configurable chairs and tables, custom-built workstations, luxurious and stylish lounges, carpeted floors and beautiful interiors with all modern amenities. You can even buy modern furnitures online and design it yourself. One of the important requirements for any workspace is high-speed internet connectivity with Wi-Fi so that people can move around the campus freely and still stay connected. 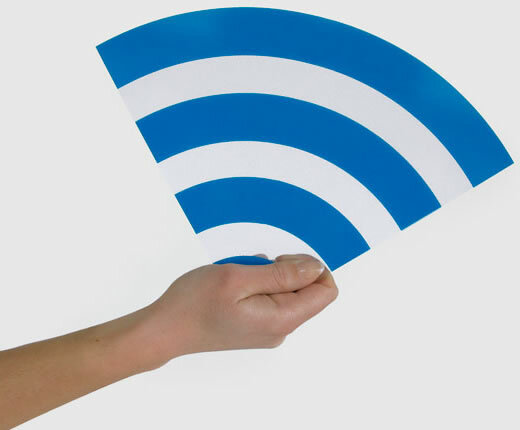 You should have a high-speed internet connection, preferably a leased line from a reliable Internet service provider. Also, robust Wi-Fi connectivity with high-quality access points offers the mobility and flexibility for the co-workers. Proper networking infrastructure with emphasis on security and privacy is crucial in attracting corporate memberships for your Coworking space. You should also have VoIP phones and projectors in all conference rooms to organize meetings effectively. To set up a friendly Coworking environment, you need to provide various amenities such as Cafeteria, Lounges, In-house libraries, relax zones where co-workers can play and chill out for some time in the middle of the work. Modern Coworking spaces offer cool amenities such as Gym, Yoga Classes, Game zones and In-house Bar for professionals to relax and enjoy during their hectic work schedule. Apart from the shared work area, some professionals prefer a private office which is also something you can consider to make your Coworking space more attractive. In this technology era, software plays a vital role in managing all your day-to-day activities. You will need software tools to gather member information and make the onboarding process smoother. Software tools for service-provisioning, billing and portals for workspace management are very important to ensure smooth functioning of your Coworking business. You may also need CRM tools which will facilitate easier management of your members and partners and allows you scale your business across multiple locations. There are various third-party software tools such as Coworkify, Nexudus, Happydesk, Dovetail etc. available for co-working space management to handle the essential tasks such as invoicing, booking, membership management, sales and marketing.